Euterpe, a 21st century muse? In September, it’s all about design! 160 million euros in 11 minutes 30 seconds! Who's afraid of Michel Draguet? In the vast space of the former Vanderborght department store, close to Brussels’ Grand Place, the Painting after Postmodernism exhibition opened Wednesday night, attracting huge crowds of visitors despite the sweltering heat. Sixteen painters – eight Americans and eight Belgians or living in Belgium – and a multitude of large paintings on five floors. Enough to revive one’s passion for the art of painting. This exhibition organised by the Roberto Polo Gallery in partnership with the City of Brussels and Cinéma Galeries is a unique opportunity to see 256 paintings that interact with each other. In June, we had the opportunity to meet the exhibition curator, the American art historian Barbara Rose, who had shared with us her love of painters. No, painting is not dead, despite the apocalyptic declaration made by Marcel Duchamp in 1918. Quite the contrary, the proportion of paintings shown in galleries keeps growing. The fact that these artists work alone at their canvases, practicing their craft, but also that they are knowledgeable in art history is what makes them interesting according to Barbara Rose. They do not propose to create an image, whether figurative or abstract, beautiful or not, but to pursue an in-depth process of research which will turn the canvas into a painting with a transcendental or spiritual dimension. The artists were selected on either side of the Atlantic as a result of lengthy exchanges between the curator and Roberto Polo. The whole ground floors is dedicated to Larry Poons (Tokyo, 1937) who lives and works in New York. “I believe Larry Poons deserves a better fate and being understood as a defender of painting, perhaps even the defender of painting,” wrote Frank Stella in 1999. In a similar stroke as that of Cy Twombly for some paintings, large paint drips in others, and the addition of thick layers to create a deep and powerful texture in yet other works, Poons is constantly experimenting. His large format works vibrate, radiating amazing power and passion. At almost 80 years of age, this tiny man is still fully determined to paint. Upstairs, in a slightly long-winded presentation, we discover beautiful pieces and other works of lesser quality in our opinion. Only very large paintings which are quite at ease in the large volumes of Vanderborght. It is a feast for the eye for those who like paintings. Many works vibrate powerfully. Visitors are drawn into those expanding universes. Out of the 16 exhibited artists, three are women. We’ll mention the incursion in the fourth dimension made by Mil Ceulemans (Kapellen, Belgium, 1977) or Bart Vandevijvere (Kortrijk, 1961), the palette and backgrounds criss-crossed by motifs inspired by Aboriginal art favoured by Werner Mannaers (Schoten, Belgium 1954), the honeycomb networks and textures of Paul Manes (Austin, Texas, 1948), and the collages in [the] space – of the canvas – produced by Xavier Noiret-Thomé (Charleville-Mezieres, 1971). There are a lot of paintings by Jan Vanriet whose figurative and narrative works – and a clear and light palette – are slightly at odds with the, mostly abstract, paintings of his peers. Three powerful diptychs created by Ed Moses (Long Beach, California, 1926), network structures, contrasting colours. The delicately textured monochrome works of Marc Maet (Belgium, 1955-2000) and the 280 x 340 cm Octobernight, which draws the gaze into the maze of its bronze background with white dots here and there. The highly poetic oils on linen created by the American Lois Lane (Philadelphia, Pennsylvania, 1948), like soft textile prints in blue and black on the white base of the canvas. Martin Kline (Norwalk, Ohio, 1961) flings more or less diluted encaustic paint onto the canvas, giving his gesture and chance the power to create and reveal harmonious works. And the raging and infinite black seas which Karen Gunderson (Racine, Wisconsin, 1943) uses to depict a vibrant and lunar nature. Some paintings, however, are not fit for this purpose. It is true that the building, with its straight lines and expansive floors, is not a forgiving space. Some, less strong, works seem to fall off the wall. But let’s not deny our enjoyment. After all, it is rare to see so many contemporary paintings in the same venue in Brussels. We should celebrate both the madness and generosity of Roberto Polo’s initiative, as well as his passion for art and his desire to promote Belgian artists. Without a contemporary art museum, these private exhibitions are welcome and essential to the development of cultural life and to the visibility of visual arts. Regarding the selection of Belgian artists, we note that all Belgian artists or living in Belgium and two Americans are represented by the Roberto Polo Gallery. Ethically speaking, this is slightly questionable, given that the venue was loaned by the City of Brussels. The private-public connection in this type of project is always quite tricky. Once again, we would benefit from modern, flexible legislation on this type of cooperation. And it would undoubtedly lead to more initiatives. The same goes for taxation on donations and legacies. Muriel de Crayencour is a journalist and a visual artist. For five years, she has been writing columns, reviews and features on visual arts in L'Echo and she is a cultural journalist for M... Belgique. In January 2014, she created the web magazine Mu-inthecity. 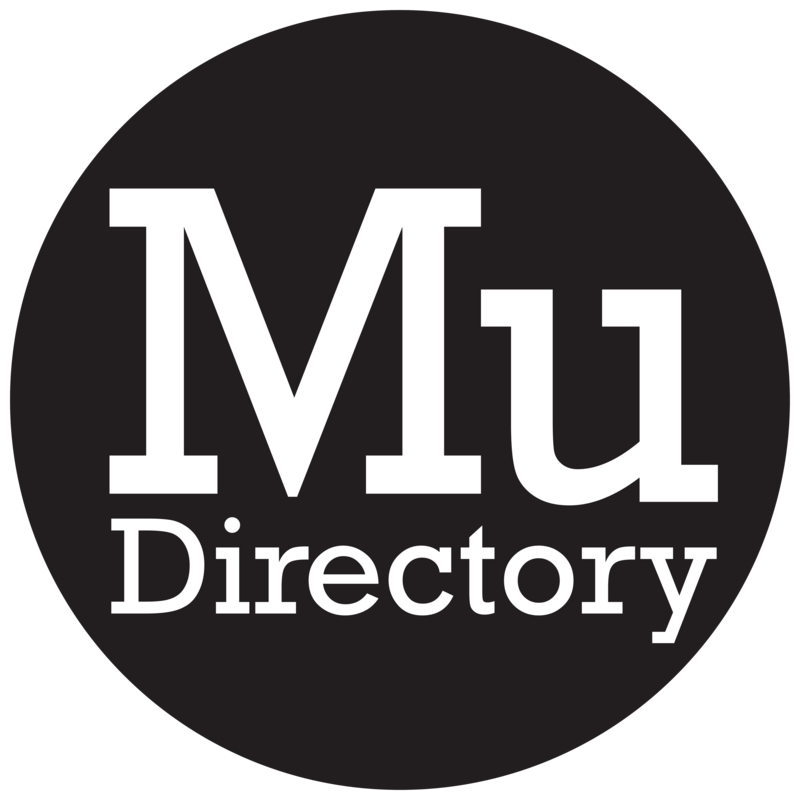 Mu-inthecity is a magazine dedicated to visual arts. Museums, art centres, exhibitions, galleries, foundations and the art market are reviewed daily by a team of journalists and columnists with a discerning and critical eye, as well as a sharp and prolific pen. Portraits of artists and other players in the cultural world are also featured. Brussels-based Mu-inthecity covers Belgium and, occasionally, must-see exhibitions and major events abroad. Text copyright: Mu in the City sprl unless stated otherwise. All rights reserved. You’d like to advertise on this website? You’d like to contact one of the writers? Get in touch! Enter your email address to subscribe to our newsletter and receive a summary of our publications twice a week.